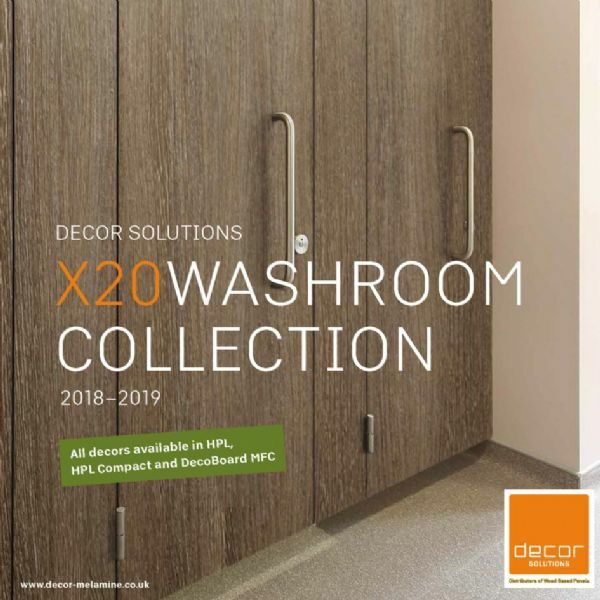 We introduce our X20 Washroom Collection 2017-19, comprising of 20 matching High Pressure Laminates, 12mm Compact Grade Laminate and MR MFC. A comprehensive selection of decors suitable for the Cubicle, Washroom, Educational & Leisure fit out markets and for general fabrication. This range features new decors such as Dark & Light Springfield Oak & Concrete Bellato Grey. This range of laminates is available from stock with no MOQ’s. Interested? Give a sales team a call today on 01708 866177 or email us at sales@decor-melamine.co.uk to find out more about this exclusive range and request a sample pack.